At the moment Humm are working on building the world’s first closed loop brain computer interface. It’s a wearable device that allows the user to improve memory, concentration and more. Their goal is to release to their first product on Kickstarter this year; a headset that allows eSports Athletes to track and stimulate their cognition. CEO Iain McIntyre describes it as “hardware + software + neuroscience baby”. Iain believes their success story from last year is simply “surviving”. 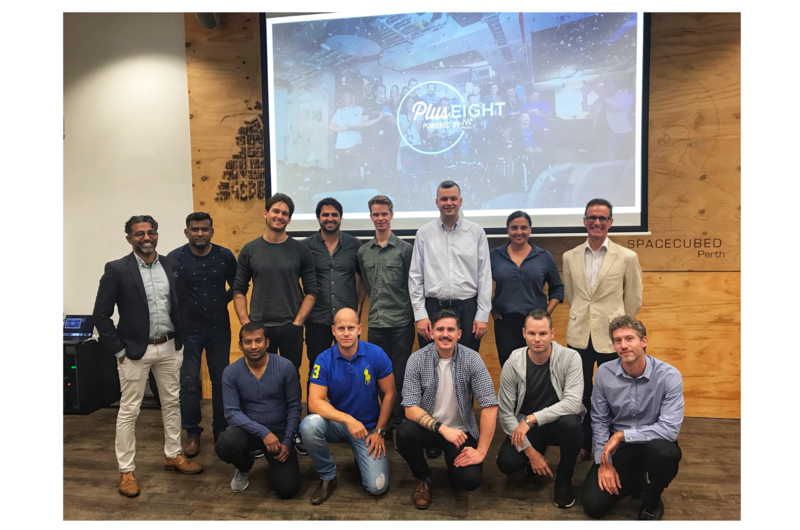 He says, “the PlusEight accelerator helped take us from an idea in February 2017 to a company that spent the year building strong traction, employing 8 incredibly talented people and making headway on some complex and difficult problems”. 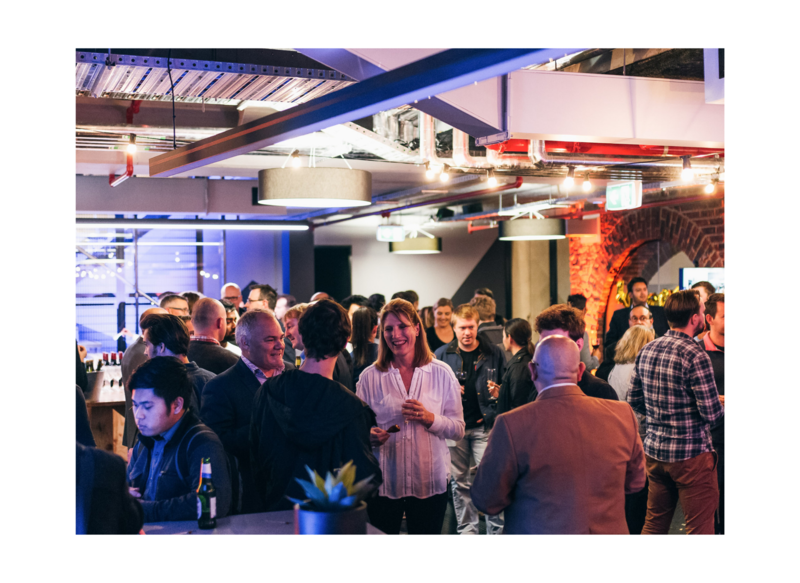 Humm have recently upgraded to one of our office spaces on Level 1 at FLUX where they’re looking forward to connecting with anyone who has experience in prototyping and manufacturing consumer hardware. 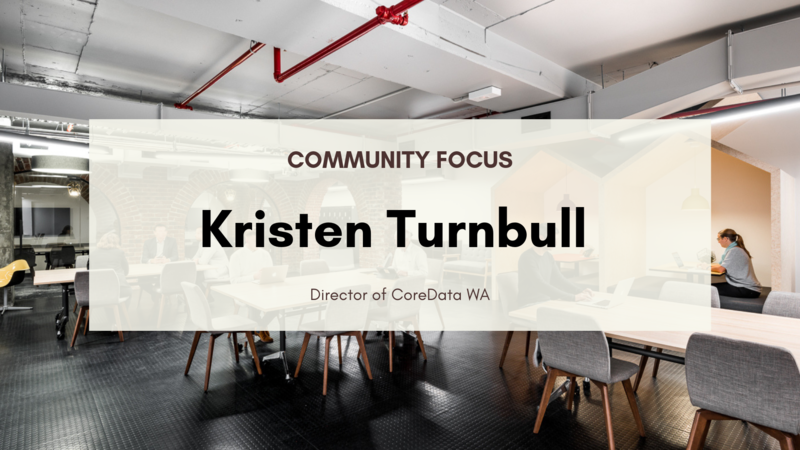 Iain is currently loving “the great location, great facilities and some fantastic humans hosting and supporting the community”. In 2018 Humm’s mission is to successfully release their first product to the market by November. 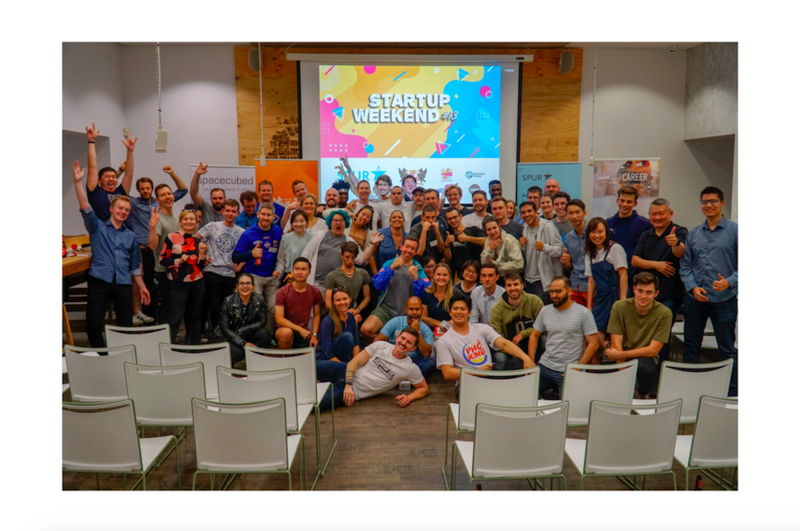 Along the way they’ll also be raising seed, publishing research in collaboration with a university and building a community of several thousand lead users. For more information about Humm you can visit their website here. If you can see yourself in Iain's shoes this time next year, make sure you apply for the 2018 Plus Eight Accelorator program here.